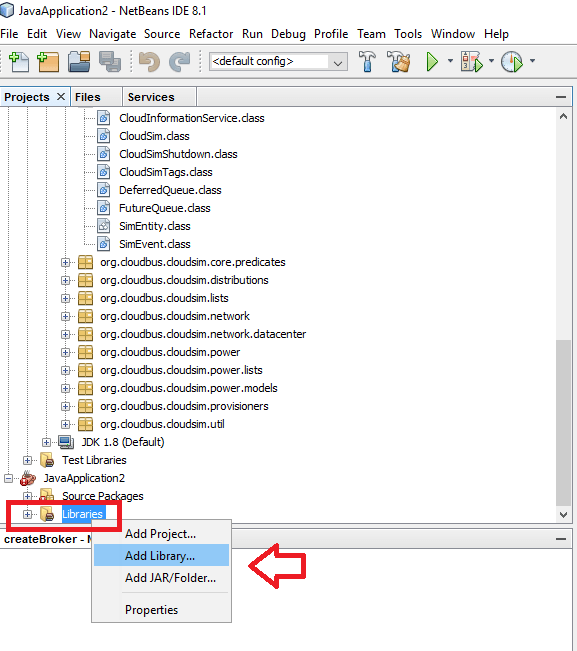 How to Install CloudReports GUI in NetBeans for CloudSim? 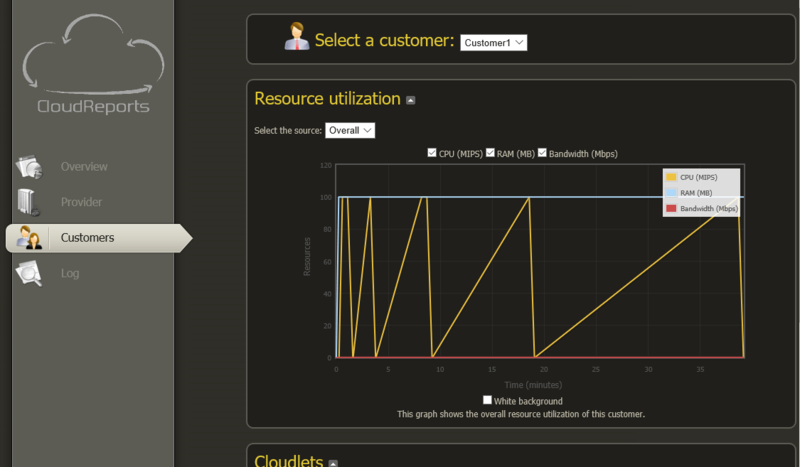 CloudSim is an extensible simulation toolkit for modelling (including both the system and behavior modeling) and simulating cloud computing environments. 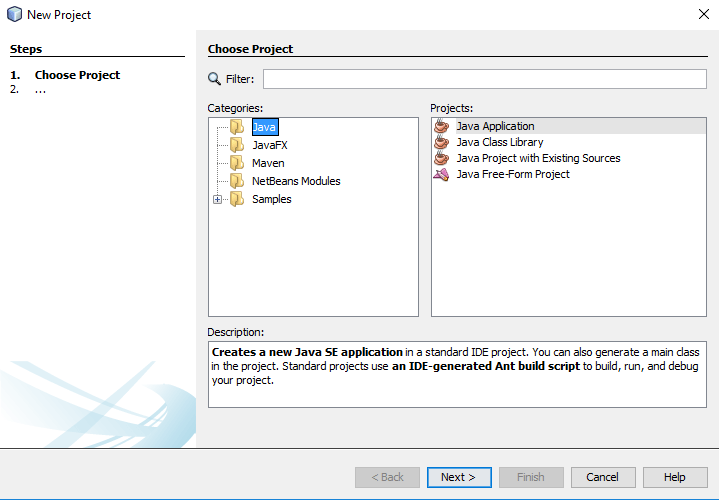 It’s a powerful toolkit and can be integrated with Eclipse or NetBeans Java IDE’s. Today, we will learn about CloudReports – a graphical user interface that allows you to simulate distributed computing environments using CloudSim engine. 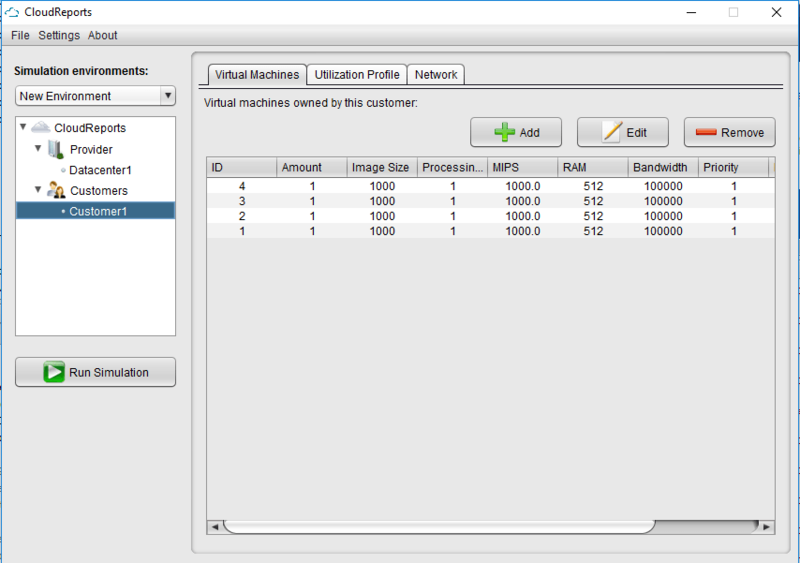 CloudReports support customization of data-centers, computational nodes, resource configuration such as RAM, processing units, bandwidth, power consumption etc. 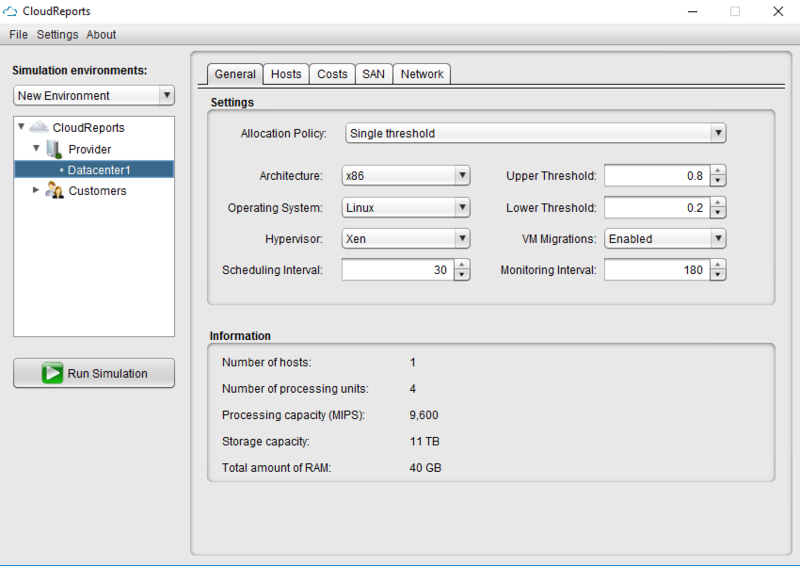 It allows you to add customers, customize virtual machine configurations such as image size, set scheduling policy, hypervisor type, processing element and bandwidth required. 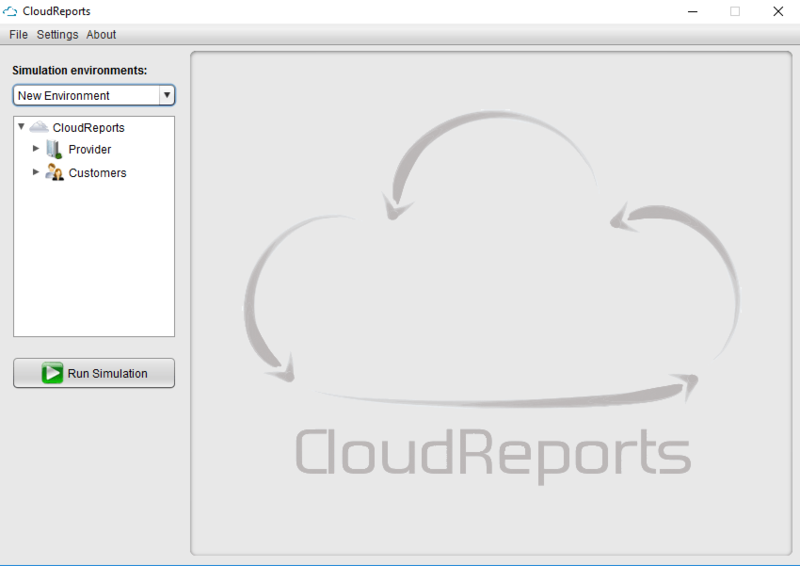 And then comes the eye catching part of CloudReports – it generates HTML reports of each simulation with plotted graphs and can be easily imported into third party applications such as Octave or MATLAB. Well, let us see how to install CloudReports in NetBeans IDE. 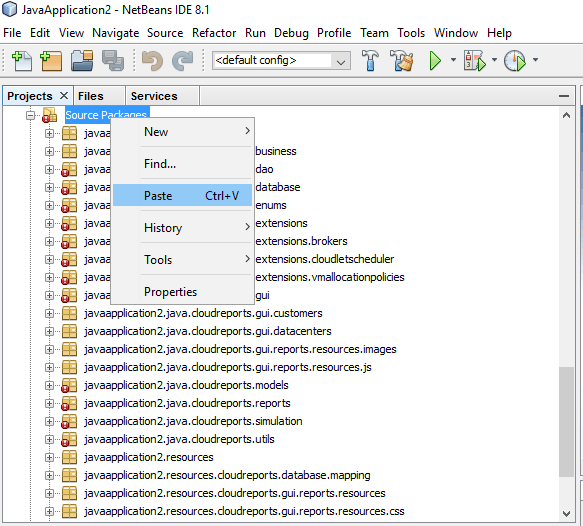 You need to install NetBeans IDE and import CloudSim toolkit libraries. 1. Download CloudReports and unzip the package. 4. Copy the folders under src/main from the unzipped folder. 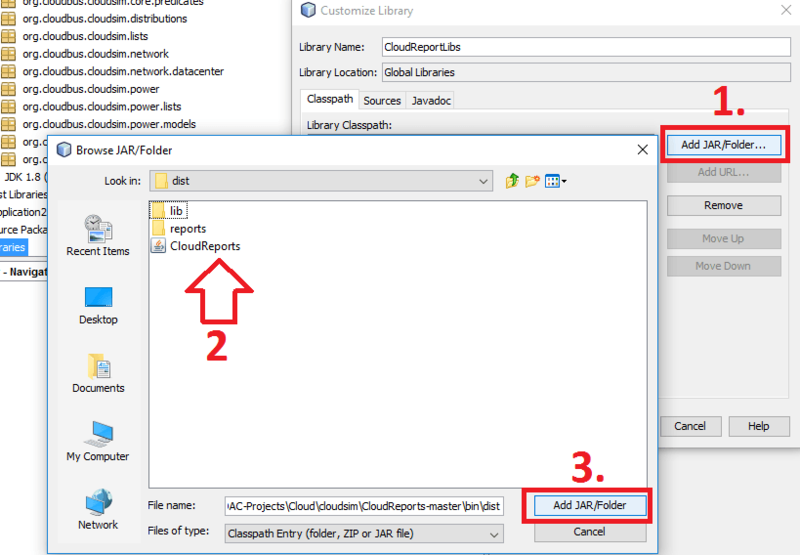 Note: All the files will show error until you add the CloudReport library. 7. In the “Add Library” dialog, click on Create… button. 9. 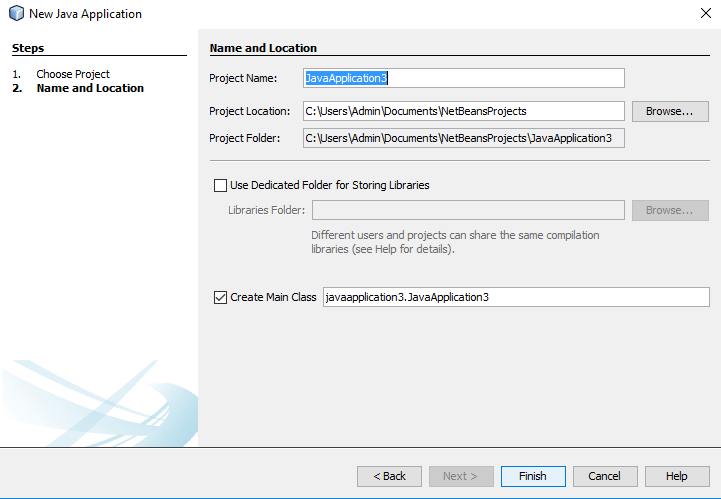 In the “Customize Library” dialog, click on Add JAR/Folder… button. 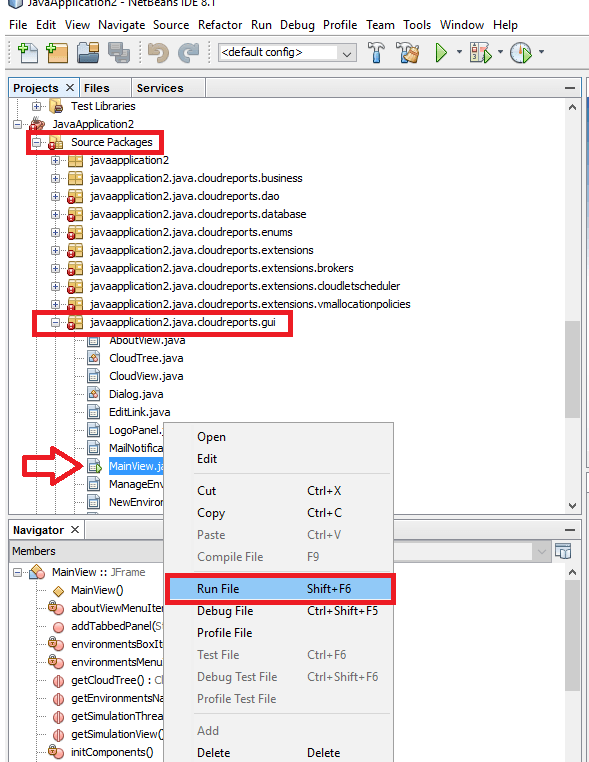 Browse to CloudReports folder > bin > dist and import CloudReports JAR file and click Add JAR/Folder and OK.
Now you should see CloudReports library being imported into the Java application and you are all set to launch CloudReports GUI application. Click on Run Simulation button to launch the simulation and when completed, click on Open folder button to view the reports file. Click on index.html file to view the graphical report.